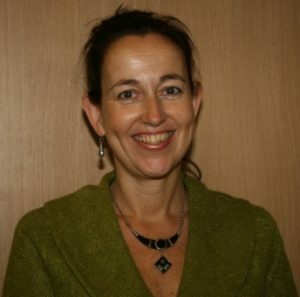 Prior to CAML, Suzanne was Chief Executive at Bipolar UK for over seven years. During this time, with the involvement and dedication of staff, trustees and volunteers, she led a comprehensive restructuring of the charity followed by development and expansion of services and communications in response to rising demand for support. Suzanne was awarded an MBE in 2017 for her work to Bipolar services. 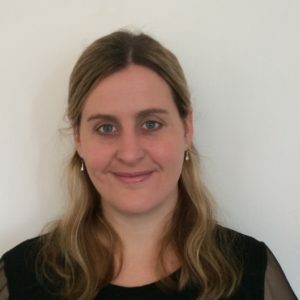 Suzanne is also the Chair of the Mental Health Alliance, the national coalition of more than 70 organisations with a focus on the Mental Health Act. I have worked within Citizens Advice since 2009 and am passionately committed to ensure we provide accurate advice and information to clients, to help them deal with issues they face. My role is extremely varied and no two days are ever the same! My time is spent ensuring we are meeting (and often exceeding) requirements set by local and national funders and of course the needs of clients themselves. In practice, this means you’ll often find me working with our advice supervisors and project advisers to ensure we are seeing as many clients as possible and the quality of advice remains consistently high. I’m also often in meetings with external organisations to see how we can work together and meet the needs of local residents. Outside of work, I enjoy spending time with my daughter, catching up with friends and watching movies/box sets when time allows!